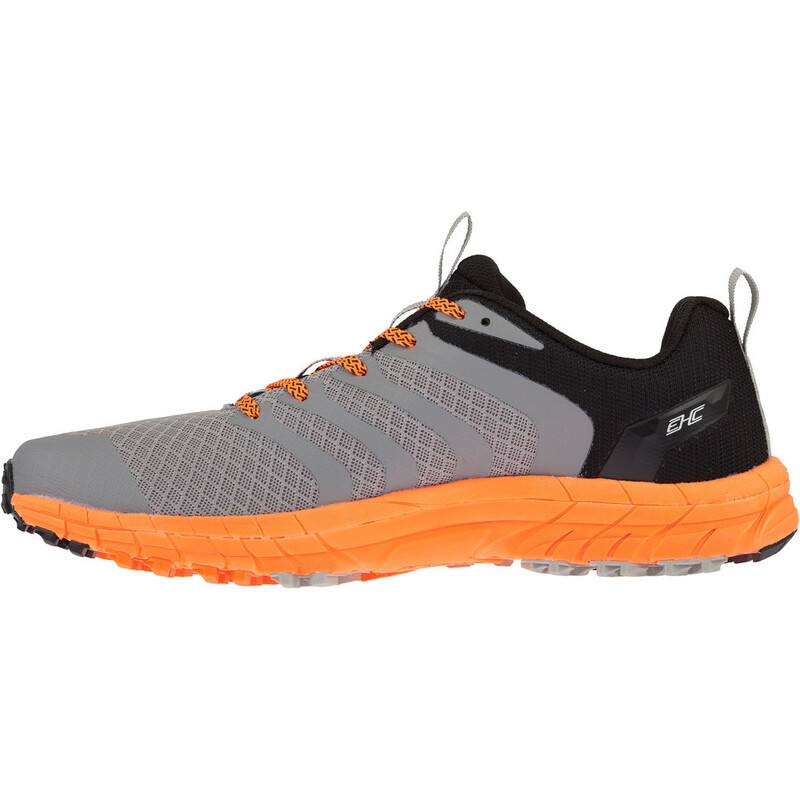 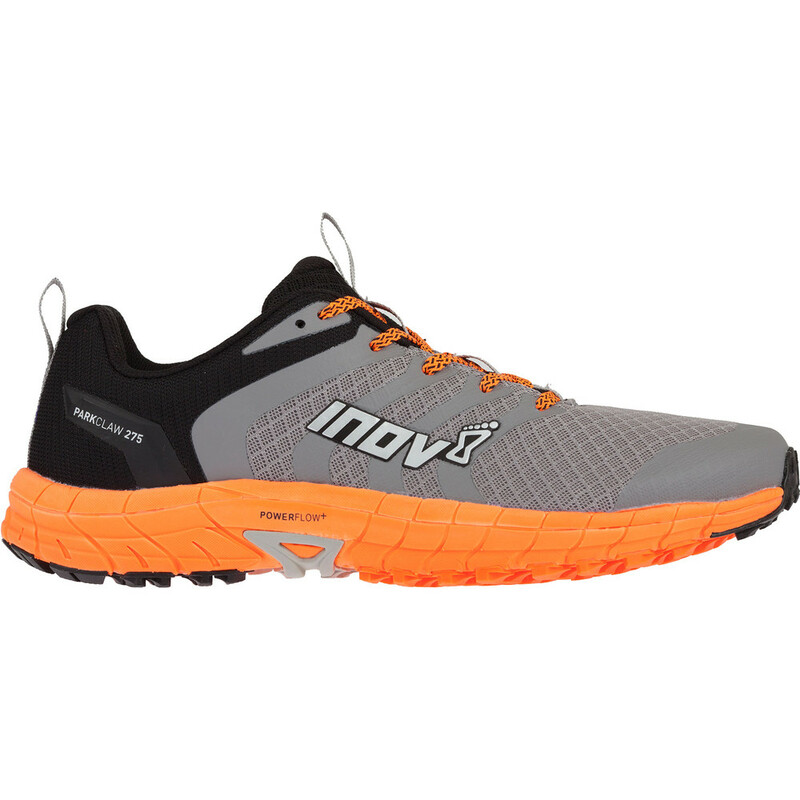 Inov8’s Parkclaw is designed for running on paths and trails or for use as a hybrid shoe for both on and off road running. The midsole’s Powerflow+ material delivers 10% more shock absorption and 25% better energy return than standard EVA midsoles to ensure your feet are cushioned when the underfoot surface is hard. 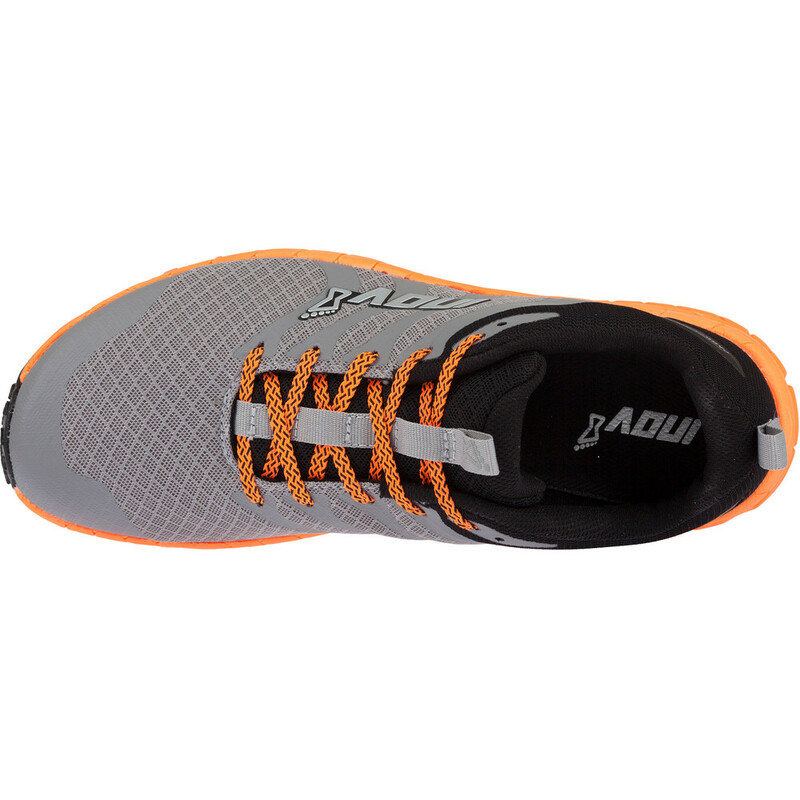 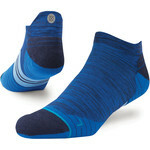 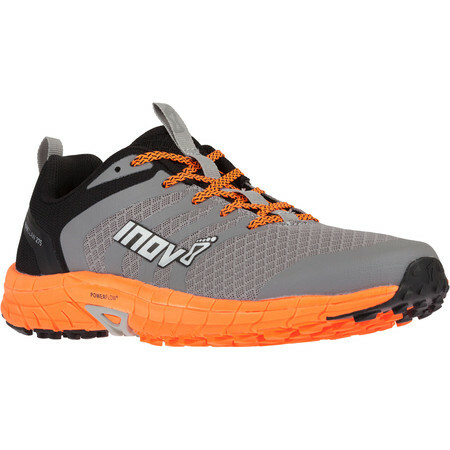 The grip pattern is slightly less aggressive than some other Inov8 models. 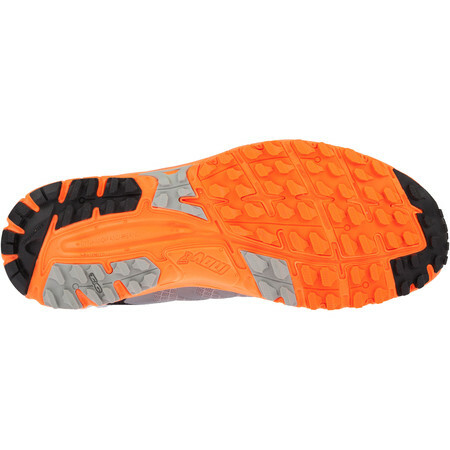 The tread pattern is designed to grip on soft ground yet feel smooth when running on road. 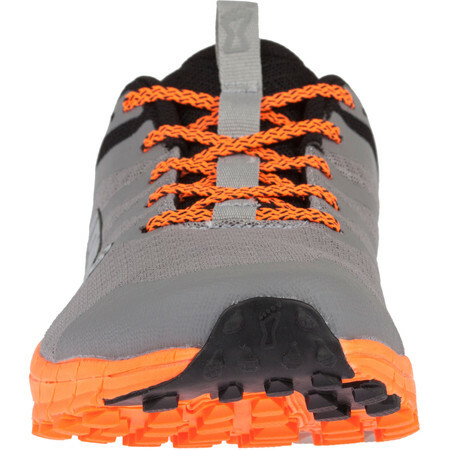 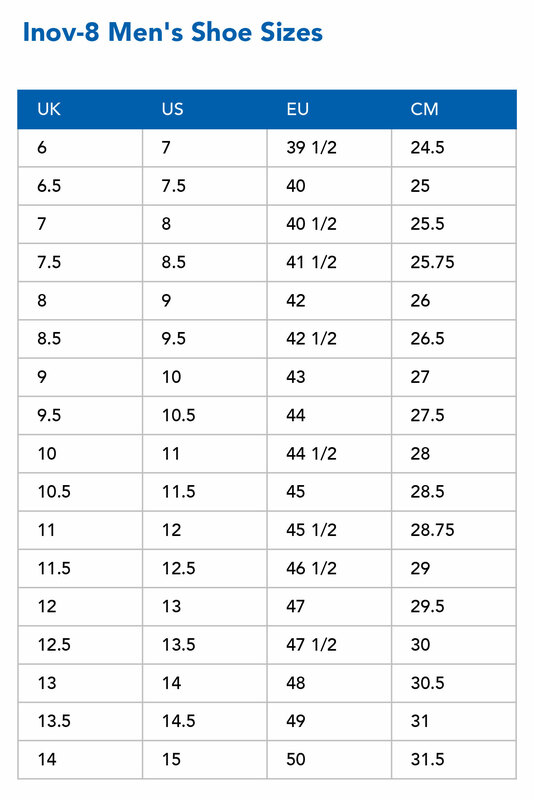 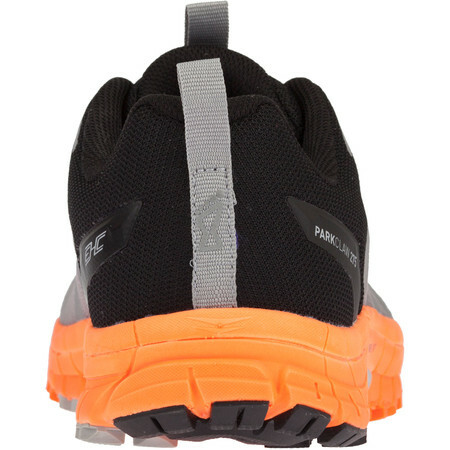 Parkclaw is built on inov8’s wider ‘standard width last’ to accommodate a variety of different footshapes and to allow the foot to swell over long distances. An external heel counter provides an element of stability by wrapping the rear of the foot and helping the fatigued runner maintain a better gait. 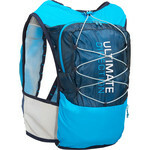 Durable upper materials help to protect the foot in tougher off road environments. 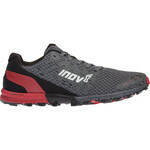 On the outsole, Inov8's Tri-C sticky rubber compound with 4mm deep multi-directional claw-shaped cleats offers traction in wet and dry conditions on a variety of different surfaces and releases debris quickly rather than getting clogged up.